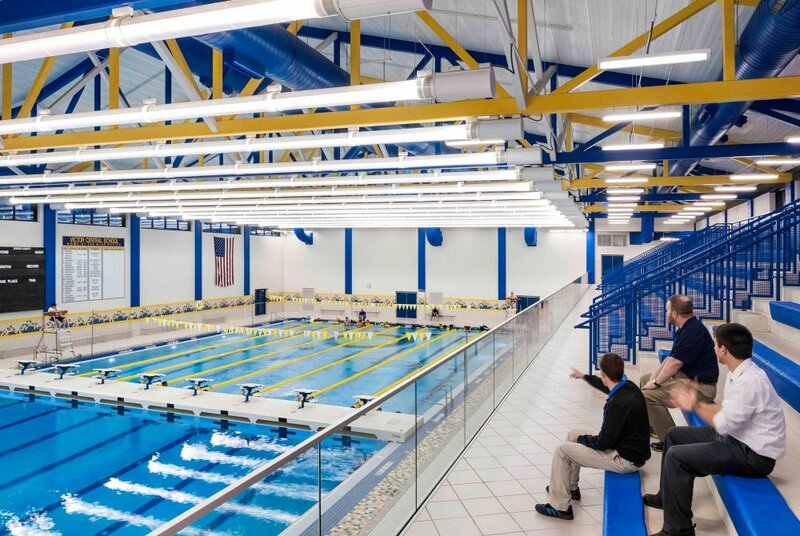 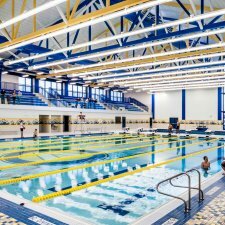 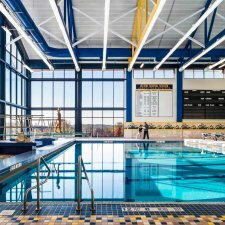 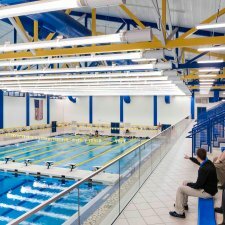 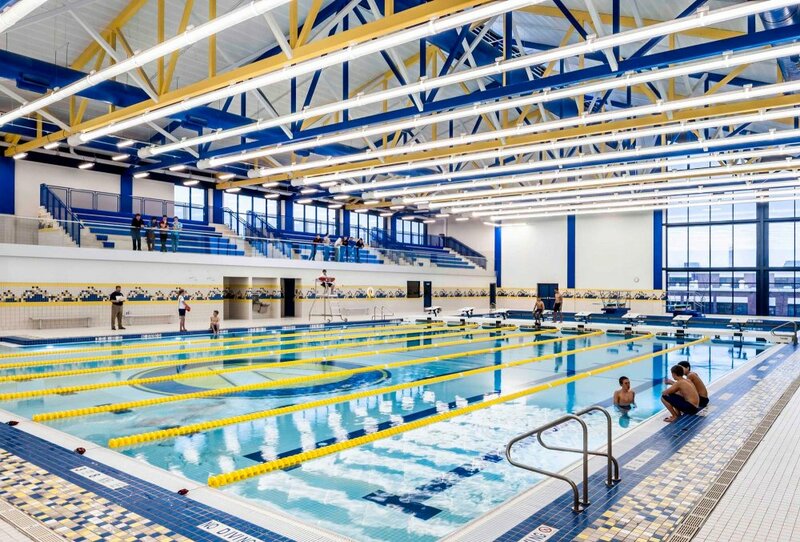 Natatorium addition at the High School that included an 8-lane pool and diving well. 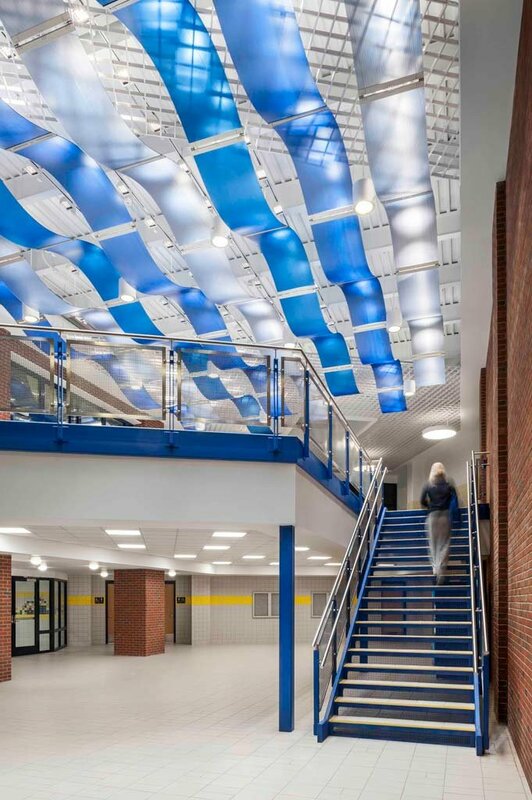 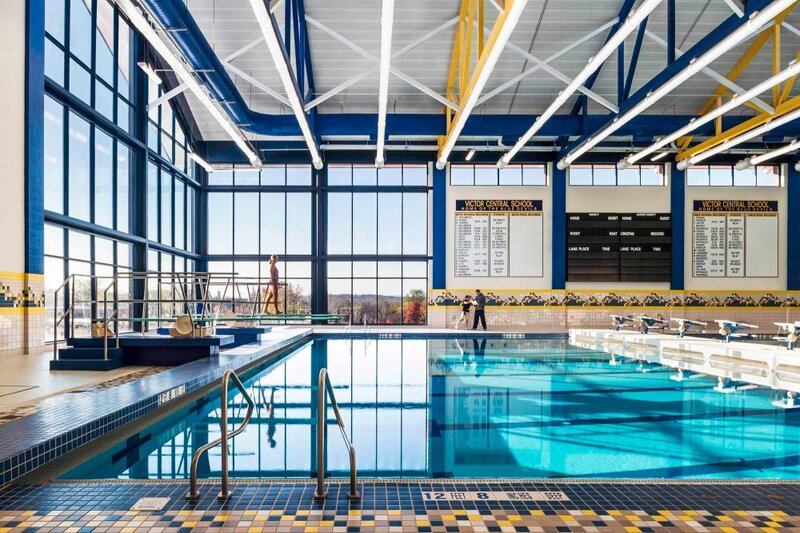 The existing pool space was renovated into educational spaces. 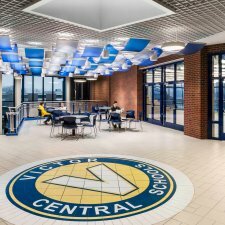 A five classroom addition at the Victor Educational Complex as well as various renovations were also part of the project scope. 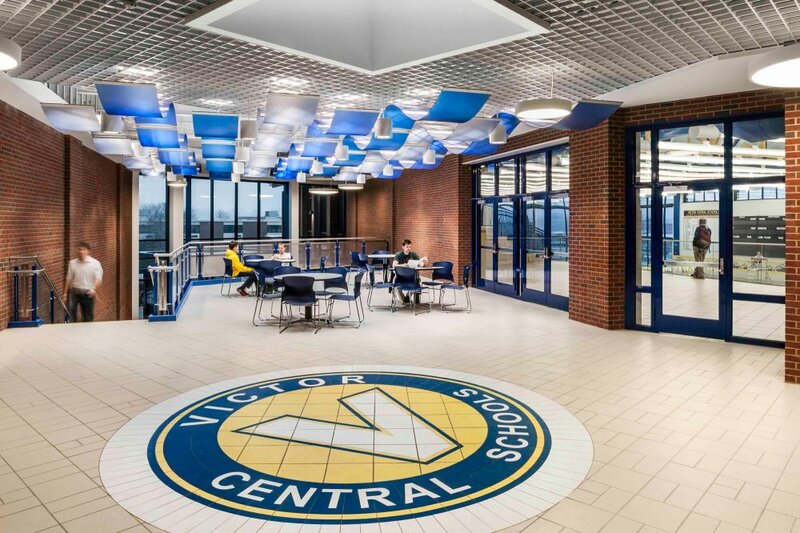 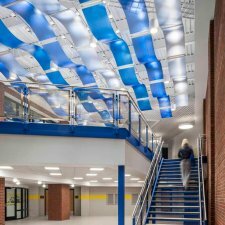 Project scheduling and phasing in an occupied school with student and faculty safety as well as maintaining the educational facilities operation being the primary concern.